Our range of products include forxiga tabletss, jardiance tablets, lantus solostar injection, victoza, januvia tablet and xmet sr tablets. Usage/Application Forxiga 10 mg Tablet is used in the treatment of type 2 diabetes. Type 2 diabetes may be treated with the help of Forxiga 10Mg Tablet. The drug is prescribed along with a specific diet plan and exercise schedule. Forxiga 10Mg Tablet reduces the quantity of sugar that is absorbed by the body, and increases the quantity of sugar that is flushed out by the body through urination. Forxiga 10Mg Tablet should not be taken if you are allergic to it, or any component present in it. Patients with type 1 diabetes, cancer of the bladder or kidney issues are also discouraged from using this drug. Pregnant women and lactating mothers should consult with their healthcare provider on the implications of the medicine on their child before using it. Although all medicines do cause some side effects, some individuals may experience it while other may not. 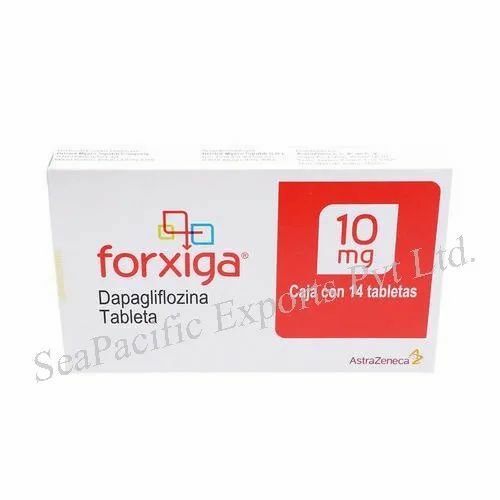 A few side effects of Forxiga 10Mg Tablet that you may happen to experience are stuffy nose, sore throat, fever, pain in the muscles or back and problems with bowel movements. The initial dose prescribed by the doctor in case of adults may be about 5 mg to be taken once daily. It may be increased to about 10 mg depending on the acceptance of the body to the treatment. Usage/Application Jardiance 25 mg Tablet is used in the treatment of type 2 diabetes. 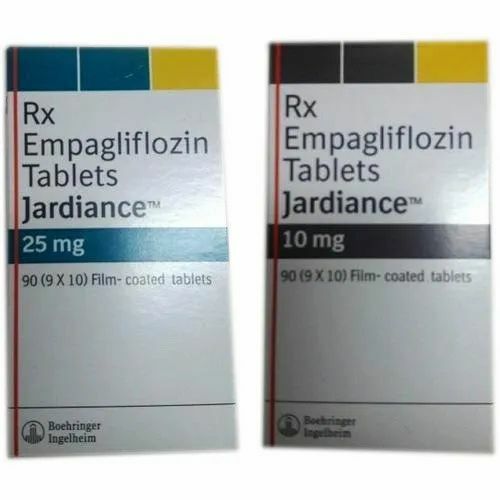 jArdiance Tablets lower the blood sugar in adults with type 2 diabetes, and also to reduce the risk of cardiovascular death in adults with type 2 diabetes who have known cardiovascular disease. 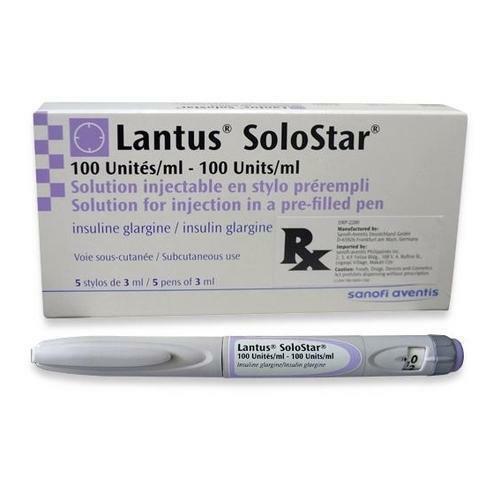 Lantus Solostar 100 IU/ml Injection is a long-acting insulin that provides consistent, all-day sugar control. It works like your body's natural insulin. Insulin facilitates reuptake of sugar in muscle and fat cells and also suppresses the production of sugar in the liver. 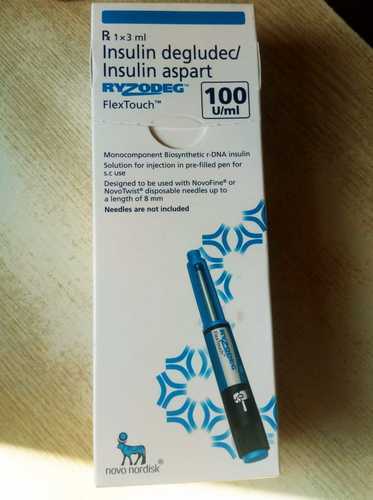 Liraglutide injection (Victoza) is used with a diet and exercise program to control blood sugar levels in adults with type 2 diabetes (condition in which the body does not use insulin normally and therefore cannot control the amount of sugar in the blood) when other medications did not control levels well enough. 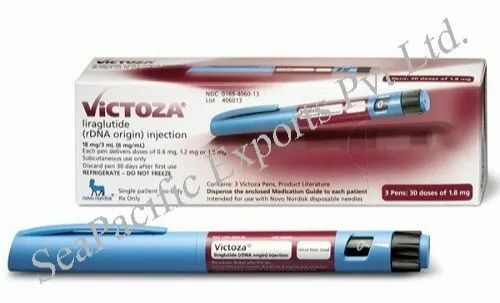 Liraglutide injection (Victoza) is also used to reduce the risk of a heart attack, stroke, or death in adults with type 2 diabetes mellitus and heart and blood vessel disease. Januvia 100 mg Tablet is used in the treatment of type 2 diabetes. It is used in addition to diet and exercise to improve blood sugar control in adults with type 2 diabetes. Take this medicine in the dose and duration as advised by your doctor. Swallow it as a whole. Do not chew, crush or break it. Januvia 100 mg Tablet may be taken with or without food, but it is better to take it at a fixed time. 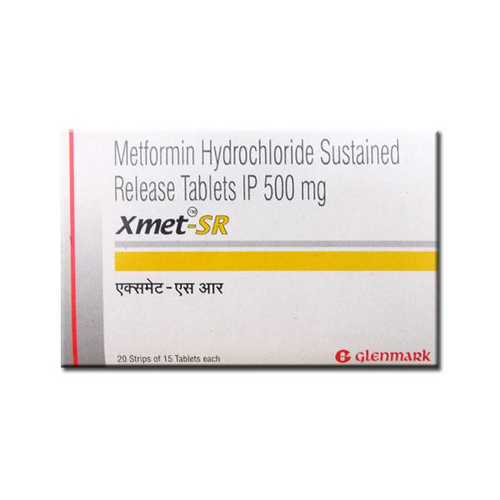 X Met SR Tablet is used in the treatment of type 2 diabetes. It is used in addition to diet and exercise to improve blood sugar control in adults with type 2 diabetes. 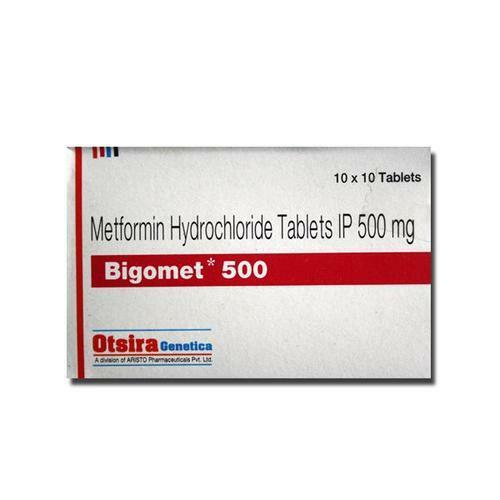 Bigomet-SR 1000 Tablet is used in the treatment of type 2 diabetes. It is used in addition to diet and exercise to improve blood sugar control in adults with type 2 diabetes. Take this medicine in the dose and duration as advised by your doctor. Swallow it as a whole. Do not chew, crush or break it. Bigomet-SR 1000 Tablet is to be taken with food. Sitagliptin uses Sitagliptin is used in the treatment of type 2 diabetes. 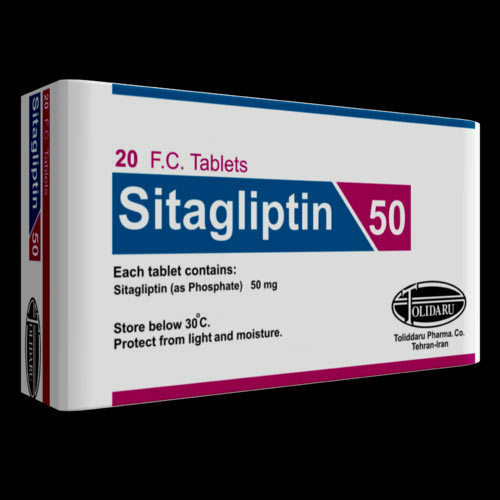 It is used in addition to diet and exercise to improve blood sugar control in adults with type 2 diabetes.How sitagliptin works Sitagliptin is an anti-diabetic medication. It works by increasing the release of insulin from the pancreas and decreasing the hormones that raise blood sugar levels. This reduces the fasting and postmeal sugar levels.